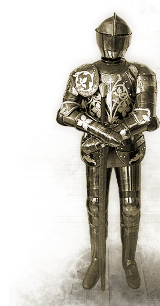 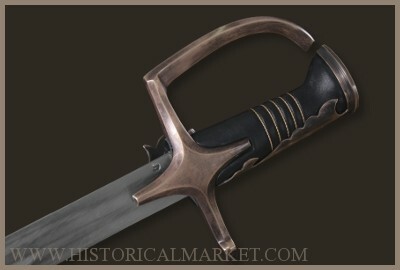 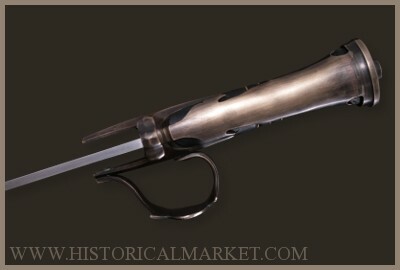 HistoricalMarket.com - XVII - XVIII c.
Homeforged sabresXVII - XVIII c.
Typical polish sabre that merges features of hungarian, Turkish and western europe sabres. 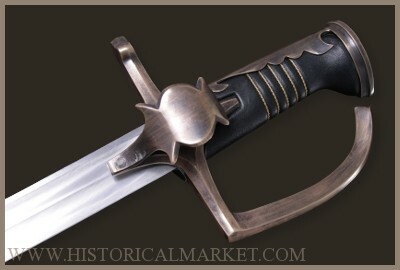 Forged mat blade and polished blade has no sharp edges and are full battle ready. 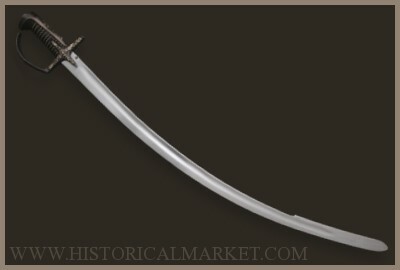 Typical polish sabre that merges features of hungarian, Turkish and western Europe sabres. 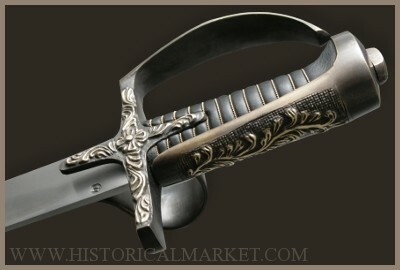 Full battle ready, hammered blade with single fuller. 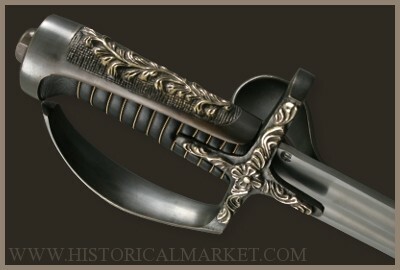 Copy of polish 17th c. hussar's sabre (the original is in Polish Military Museum in Warsaw). 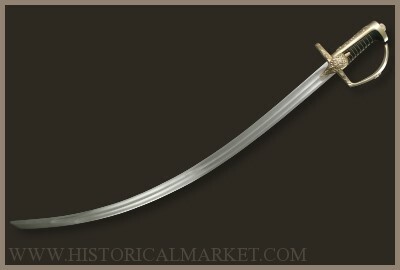 Hammered and tempered blade has two ridges. 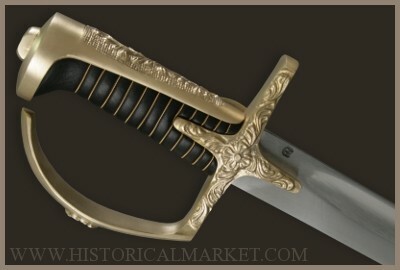 The cross and half-opened hilt are brass-made, wood-made handle (grip) is covered with leather.